New book, 64 pages. 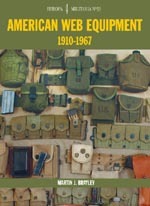 This book offers collectors and students of militaria a detailed and authoritative review - in more than 100 full colour photos - of the development of the US Amry's web equipment. It tells the story from the first M1910 set, through the kit taken to France by the 'Doughboys' of World War I, the modifications introduced during the 1920s-1940s, which lasted the 'GI' right through WW2, and the Korean War, to the M1956 set and its M1967 replacement worn in Vietnam. 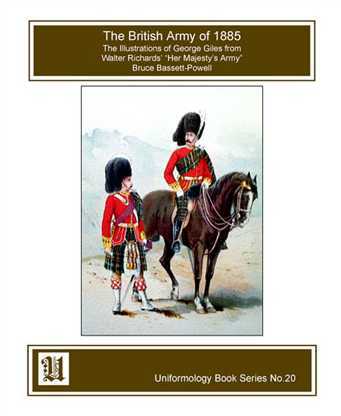 The British Army of 1885: With Illustrations from Walter Richards "Her Majesty's Army"